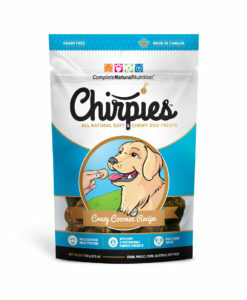 To make an important contribution in the feeding of an estimated world population of 9 billion people in 2050. 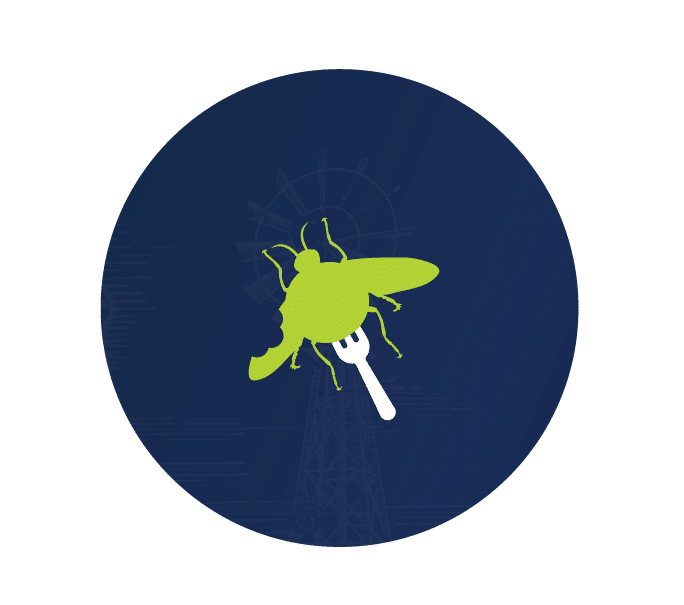 To establish a new paradigm of perception and desirability as we motivate people across the globe to consume insect protein. 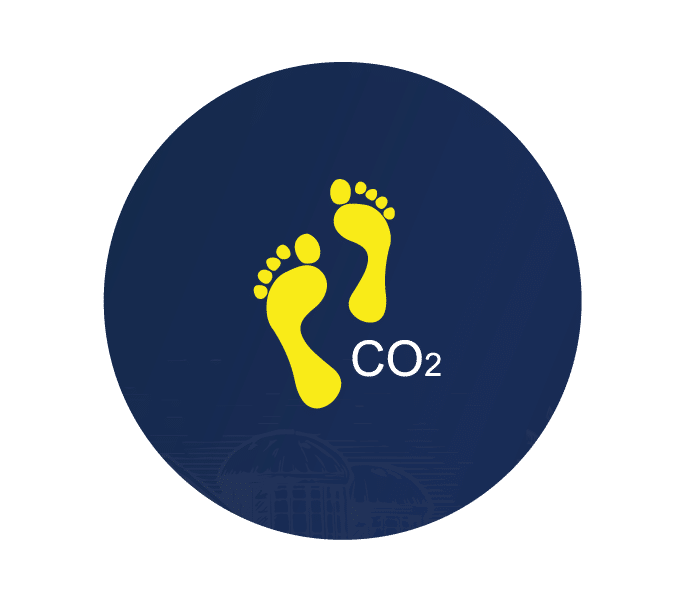 To create a global awareness of the relevance and socio-political impact of each person’s protein ecological footprint. 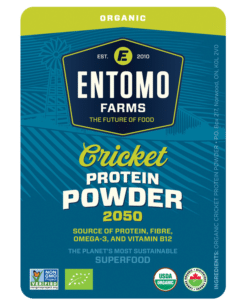 To achieve excellence in entomophagy with the production, harvesting and distribution of the highest quality of insect protein. 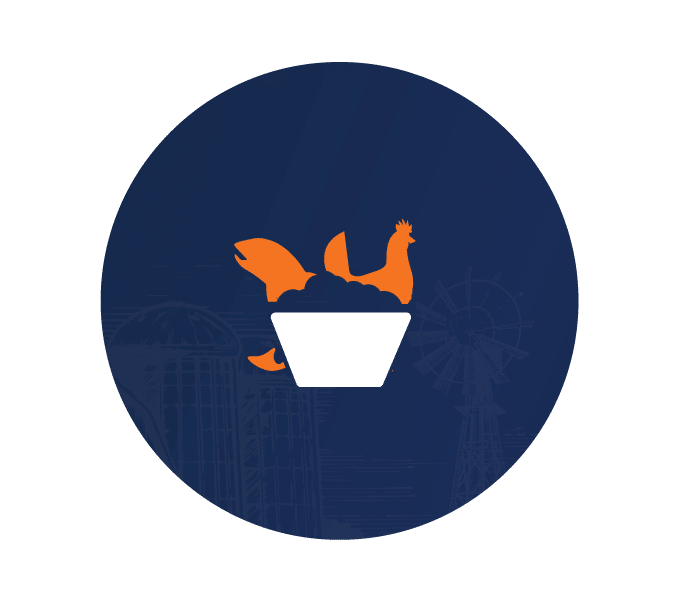 To provide graded feed alternatives to farmers producing healthier and certifiable organic fish and chicken. 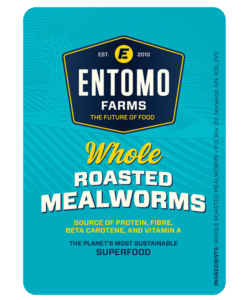 Entomo Farms will be recognized as a world leader in providing protein alternatives in the form of the finest organic and world-class insect proteins with great tasting products and recipes. 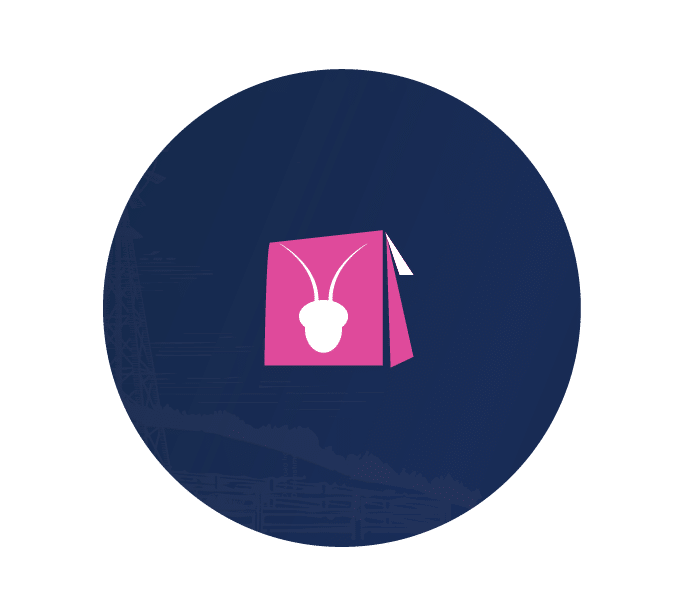 We will be perceived as a leading light – the world authority – in the dissemination of insect farming methods and the marketing of insect protein. We will be respected world-wide for leading the insect protein revolution with our esteemed values of integrity, trustworthiness and accountability in everything we say and do.